Our Policeman and Mickey Mouse Figurine thanks police for all the heroic work they do with a Mickey figurine inspired by the work of Disney Parks artist Charles Boyer. 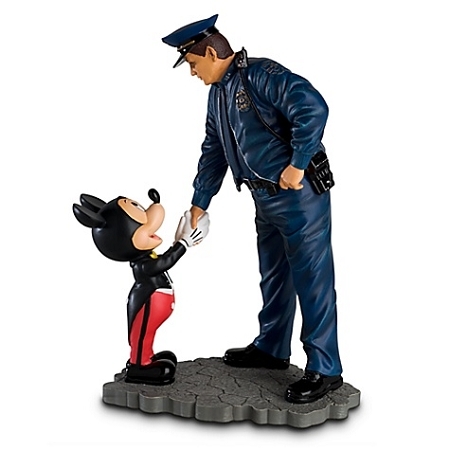 A fitting gift or award, our Policeman and Mickey Mouse Figurine honors two great American icons. 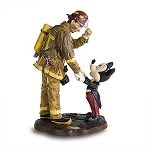 The Mouse thanks the officer and all his colleagues for their heroic work in this finely detailed Mickey figurine inspired by the art of Disney master illustrator Charles Boyer.